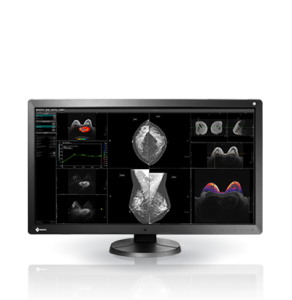 EIZO Corporation announced that it has received FDA 510(k) clearance for mammography and general radiography from the U.S. Food and Drug Administration for its 8 megapixel color multi-modality monitor, the RadiForce RX850. 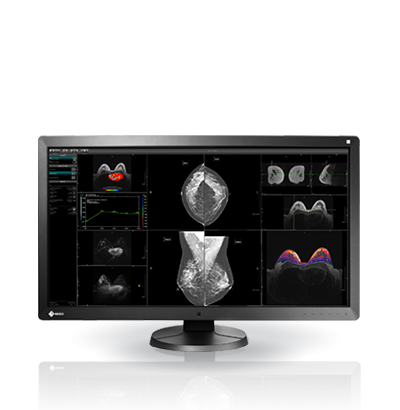 In 2012, EIZO introduced the industry’s first multi-modality color widescreen monitor with FDA 510(k) clearance for mammography and general radiography, the RadiForce RX840-MG. With FDA clearance for the RadiForce RX850, EIZO continues to provide the same high degree of customer assurance to medical professionals. The RadiForce RX850 acts as a replacement for multi-monitor setups for a more user-friendly environment when viewing numerous medical applications at once. The high-resolution screen of the RadiForce RX850 is capable of displaying 8 megapixels of information, allowing users to view images in exceptional detail. This makes it ideal for displaying not only MRI, CT, and ultrasound images, but also digital mammography images where high performance is essential.